Featuring the same aircraft grade aluminium monotube construction as the ML-1 range. 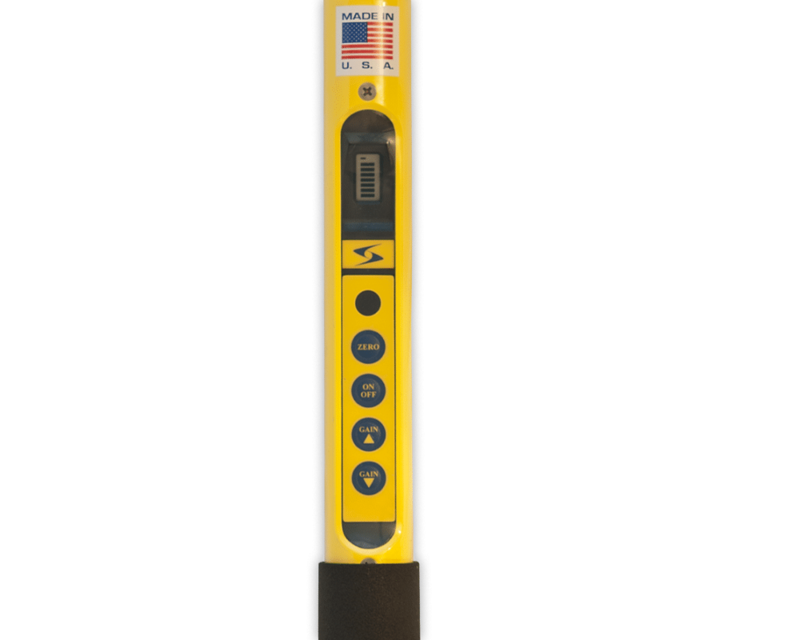 The ML-3 is designed to represent the best in innovation at work for the defence, utilities and surveying industries. Lightweight and ergonomically designed, the ML-3 offers rugged one-handed operation. 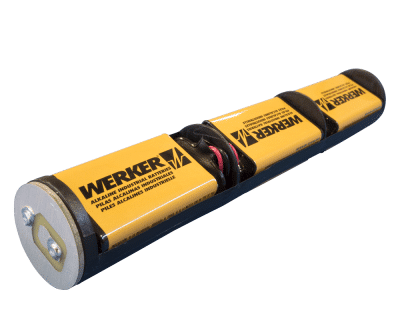 Additionally, in a world first, the ML-3 is 100 percent waterproof (IP68 certification to 250 feet), allowing you to operate in difficult weather or submerged under water. With digital tuning to provide unparallel accuracy. As well as the ability to “cancel” ambient magnetics or magnetic gradients in soil. 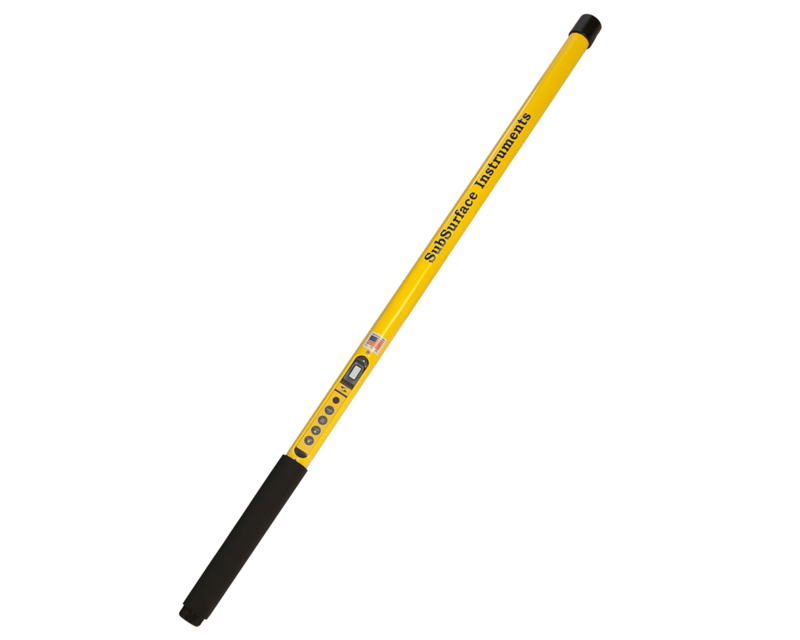 You can easily detect ferrous metal objects at depths up to 8 feet in no time.